How good is your dental health? Did you know that what happens in your mouth has an overall bearing on your overall health? The mouth is one of the areas in your body which harbors all kinds of bacteria. Also, some of the infections in the mouth, such as gum disease, could have serious implications such as excessive bleeding. While you may not see or feel some of the health issues in your mouth, they still have implications on your overall health. Common dental health issues have been linked to illnesses such as heart disease, diabetes, stroke, osteoporosis, premature birth, and Alzheimer’s disease. 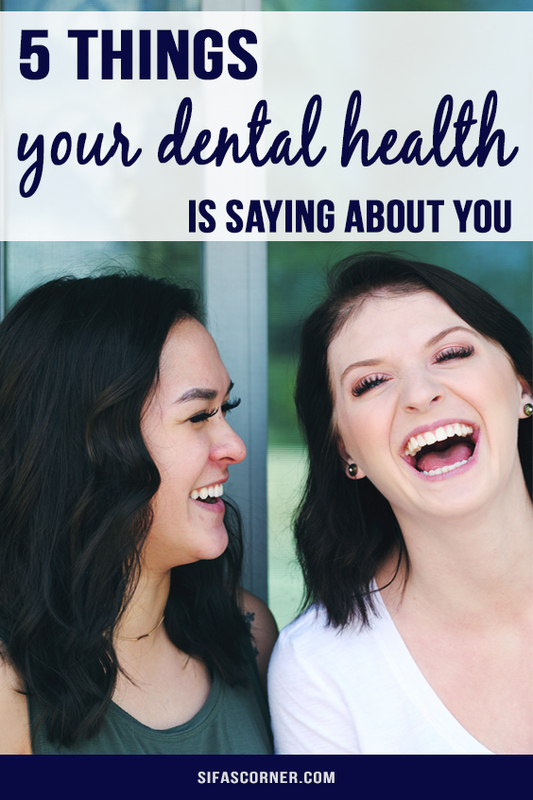 In this write-up, we show you what your dental health says about you. 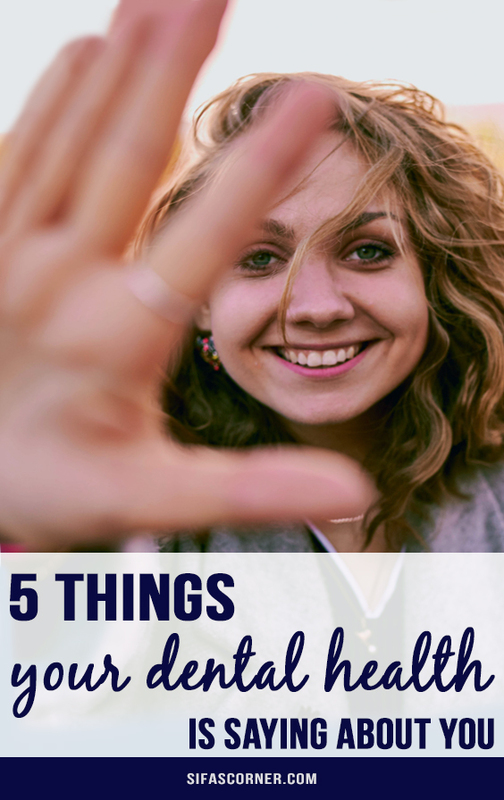 Check out the following 5 things that your dental health says about you. Several research studies have established a relationship between poor dental health and heart disease. According to the American Academy of Periodontology, people with poor dental health have double chances of suffering from coronary heart disease. The immediate link is yet unknown but one theory suggests that clots leading to heart attacks could be caused by oral bacteria attaching to fatty plaques which end up in coronary arteries. The other is that the build-up of plaque increases due to inflammation. 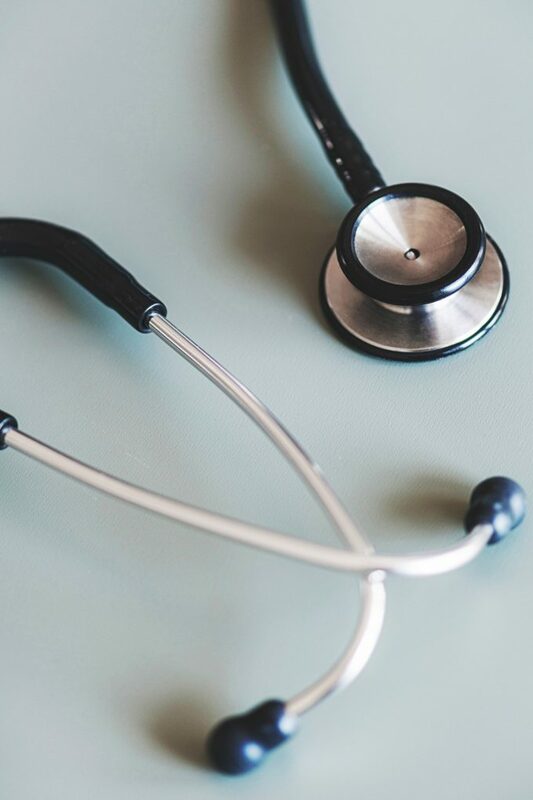 However, it’s not clear whether the inflammatory or infectious gum disease causes a heart attack or if the two coincide due to similar risk factors such as advanced age, type 2 diabetes, and smoking. What’s clear, though, is that the state of your dental health could indicate the presence or likelihood of heart disease. Did you know that your dentist can diagnose type 2 diabetes long before you know you have it? All he or she has to do is look for signs of periodontitis, such as multiple mouth abscesses. Dental health and diabetes have a somewhat complex relationship. Gum disease and other infections stimulate the production of cytokines, a group of proteins that increase insulin resistance. The presence of cytokines in the bloodstream makes it hard for the body to control blood sugar leading to diabetes. On the contrary, when diabetes remains uncontrolled, it compromises your immunity and worsens gum disease. In other words, gum disease can cause type 2 diabetes. The relationship between the two is also such that type 2 diabetes makes it hard for gum disease to heal. Therefore, poor dental health could indicate the presence of type 2 diabetes. 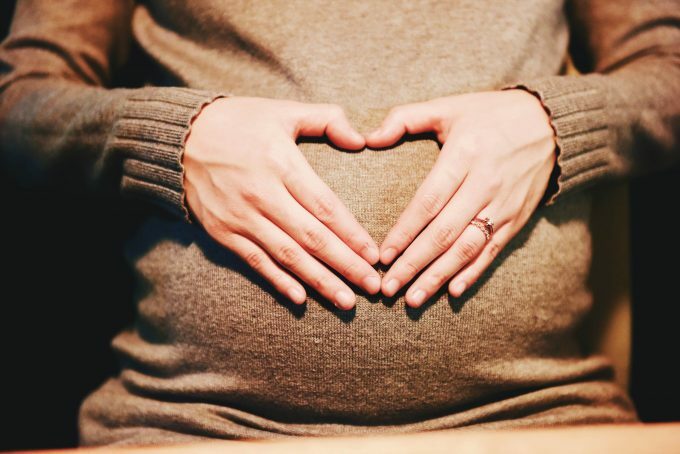 severe periodontal disease could risk premature birth. Luckily taking Dental Dorks advice to take improve oral hygiene will ensure you carry your pregnancy to full-term. Poor dental health that results in the loss of teeth could be an indicator of osteoporosis. This is because of the same risk factors causing osteoporosis, as well as, weakness in teeth and the jawbone. As the bone density decreases, the jawbone weakens thus making the teeth to start falling off. So if you notice your teeth holding loosely in their roots, it could be an indicator of osteoporosis. Did you know that poor dental health could be a risk factor or an indicator of Alzheimer’s disease? 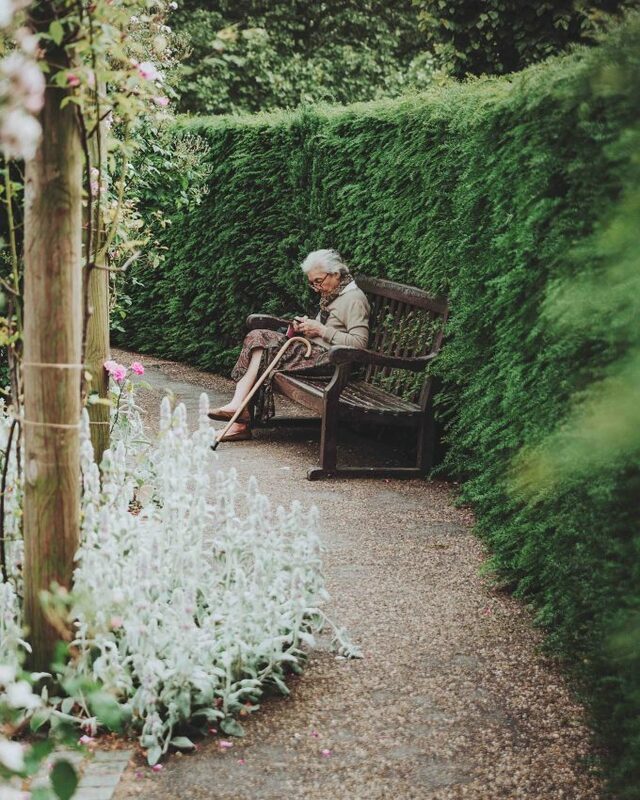 Studies have shown that individuals suffering from frequent gum disease by the time they get into midlife are more likely to have dementia in old age. This could be due to the inflammation resulting from gum disease, which leads to serious health issues later on. Another study found the presence of a substantial number of bacteria that cause dental disease in the brains of dementia sufferers. For younger individuals, poor dental health is a precursor of dementia. In those, already in old age, poor oral health could indicate that you already have Alzheimer’s disease. It is clear that taking good care of your dental health can have benefits to the overall body. 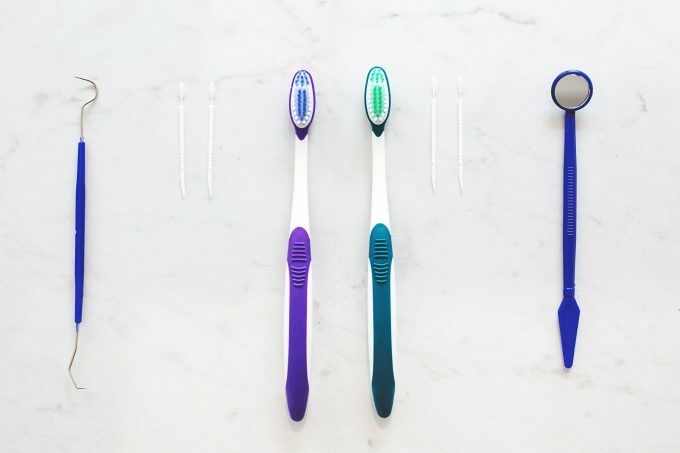 Simple strategies such as flossing or brushing your teeth can go a long way. Here you can find 5 ways to keep your teeth healthy & smile beautiful. I’m Ava, one of the Content Specialists in Coffee Dorks. We’re crazy about coffee and it shows in the numerous coffee machines, beans, and brewing processes we’ve tested. We compile and share expert advice to our readers to help them enjoy the best cup and start their day the happiest way possible.